NTC temperature sensors no-encapsulated type are usually mounted in glass material with high temperature resistant up to 250℃ and sensitiveness property. 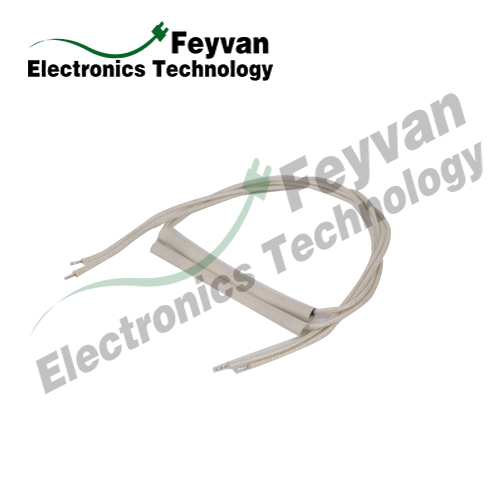 A thermistor is a type of resistor whose resistance is dependent on temperature. Resistors are always made of ceramic or metal composites. NTC Thermistor is actually the Temperature Sensor that uses the resistance properties of these resistors to measure the temperature. 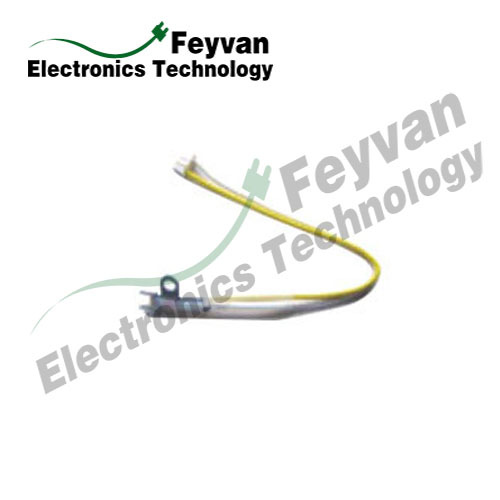 Ntc Thermistor are electronic components which reduce the resistance when the temperature increases. 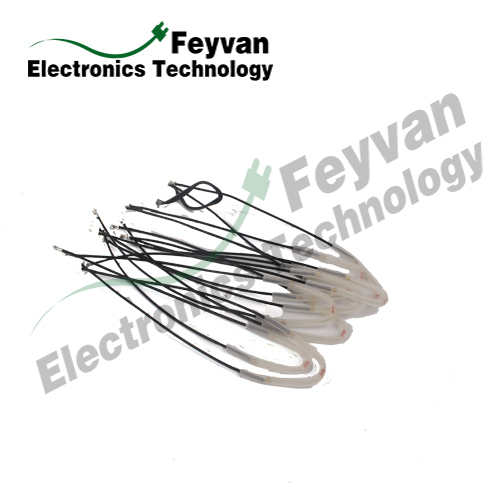 The material used in a thermistor is generally a ceramic or metal, while RTDs use pure metal mostly. Thermistors typically achieve a greater precision within a limited temperature range, typically -40°C to 130°C. Looking for ideal Temperature Sensor Sensor NTC Temperature Sensor Manufacturer & supplier ? We have a wide selection at great prices to help you get creative. 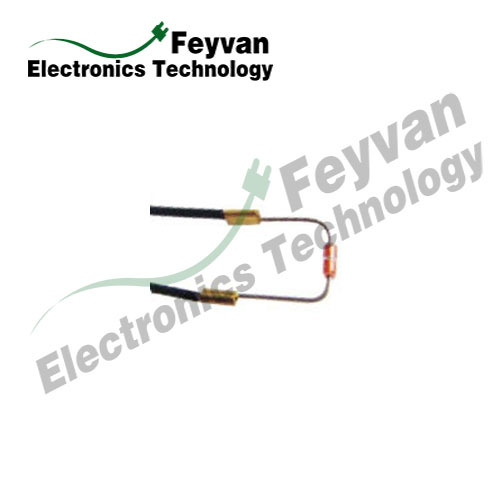 All the Electronic Temperature Probe NTC Control are quality guaranteed. 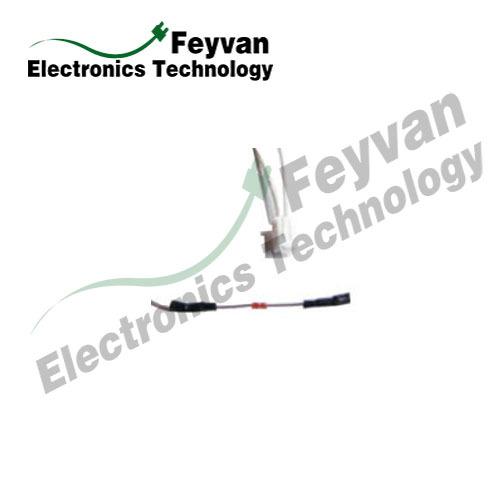 We are China Origin Factory of Temperature Sensor Datasheet NTC Sensor. If you have any question, please feel free to contact us.